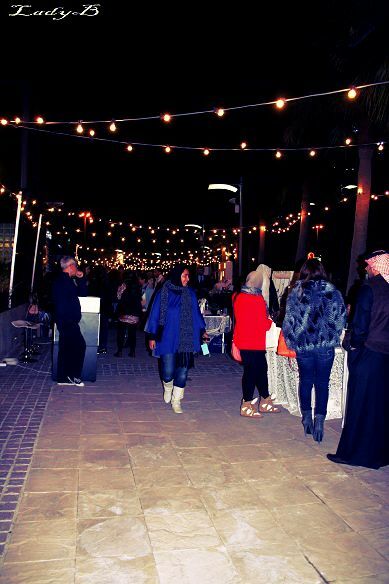 Recap : Pretty Little Things Outdoor Festival .. I can't believe it's been a year already since the first Pltq8, It feels just like yesterday when I was invited to the bloggers night at Villa Mini Boutique's same time last year ! Due to prior commitments I couldn't make it earlier than 8 pm to the event, and I was dead tired by then ! But I'm glad that I managed to go at least I got to enjoy the lovely weather with great company , nevertheless I was bummed since it was dark and my photography skills relies heavily on daylight ! 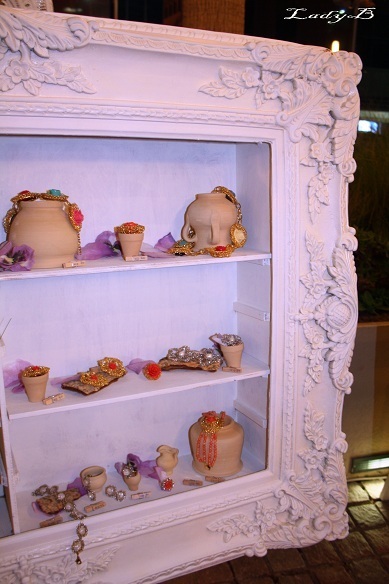 Lina Jewelry, her display was outsanding ! 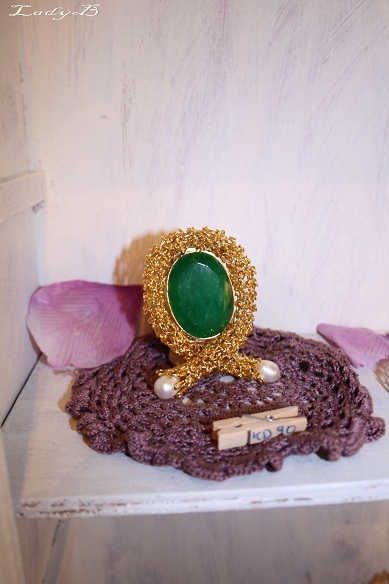 Crocheted gold with emerald stone and pearls brooche, I die ! Upon a first glance, I thought yeah just another crochet business ! Blekh! but I came closer and actually its not the regular crochet, when I touched it the fixtures were stiff and felt kinda like modeled clay if you know what I mean ! I think they were plaited with something to make it feel stiff and more prominent ? 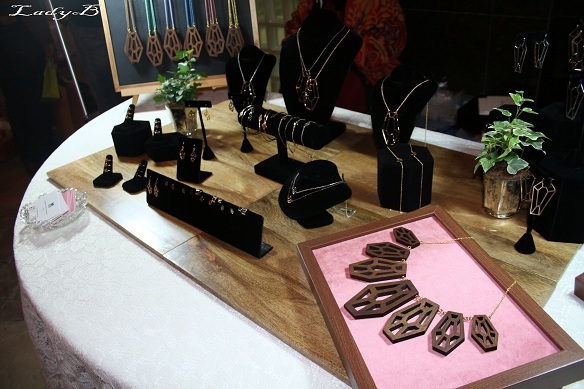 Muneera Al Sharhan﻿ , young jewelry designer who used laser cut wooden pieces in her pieces, if you are a fan of un-usual delicate jewelry then that's your cuppa! I couldn't resist not buying one of her finger tip rings! 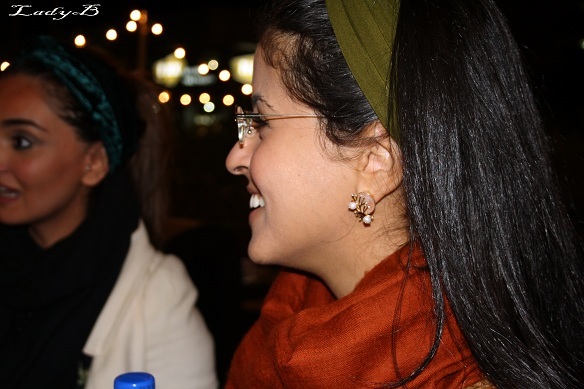 The infamous May Jewelry﻿, our Kuwaiti girls and their jewelry skills is un-matched ! I salute them for the ongoing creativeness ! It's timeless yet simple ! The sweetest May, don't you love the cape/coat she's wearing ? Just when I decided to buy my mother one of her rings I realised that my mom's initial doesn't include a dot to have it decorated with a stone! Annada creative silk scarves, her table was exceptionally busy that I hardly managed to snap a picture.. 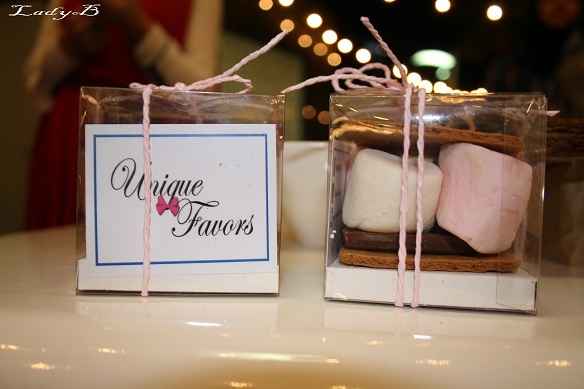 Unique Favor's yummy smore's just what we needed to keep us going through out the chilly night..
you can have them set up a station on any upcoming occasion you have, isn't it perfect for the lovely weather? 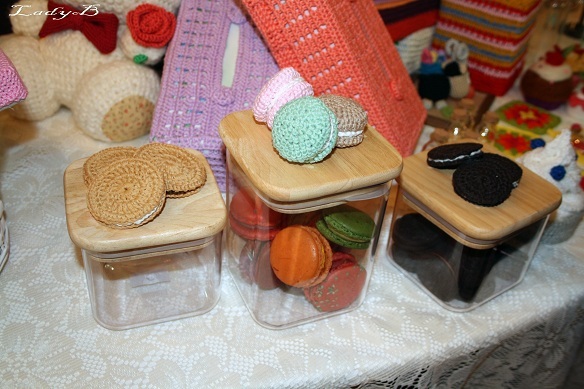 Confashion's did an exceptional job covering Th.haba's booth, so I let you browse her blog for more details ! 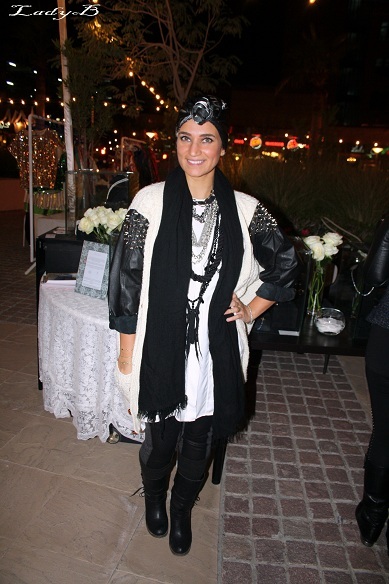 Loved abrar outfit, so grunge ! The knitted cardigan with leather sleeved and studded shoulders, tre's chic ! 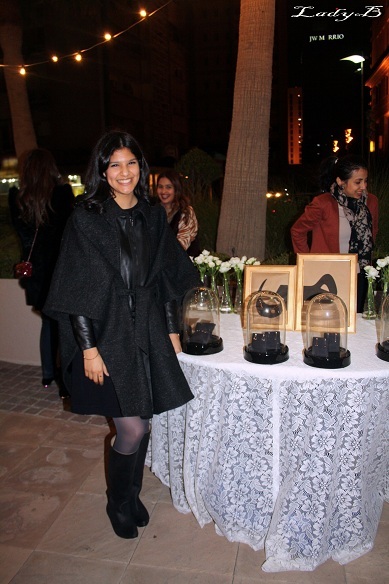 This gorgeous lady was Abrar's helper for the night which gladly accepted my request to snap a picture of her outfit! It looks like a regular white shirt with a voluminous knitted shouders which she cinched at her tiny waist with a statement Fendi belt ! A lady that doesn't fear wearing oversized tops and flowey garments really impresses me ! 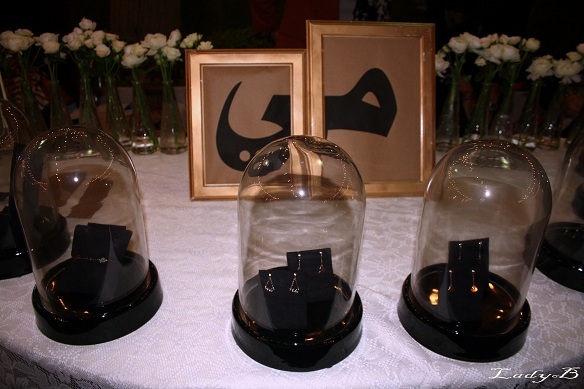 Aila's tiny studded handbags which made a great comeback in the past while, reminds me to fish for my clutch that I got 4 years ago or so ! 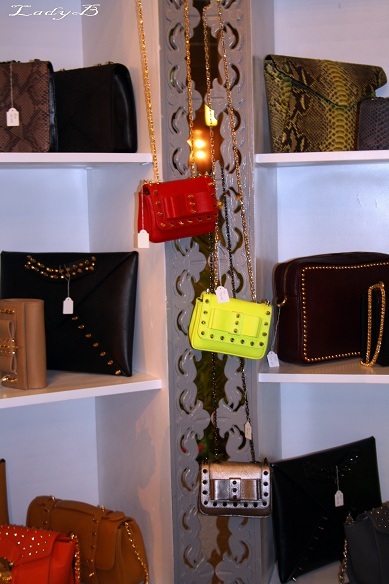 It's a must have if you're looking for a tiny statement handbag! 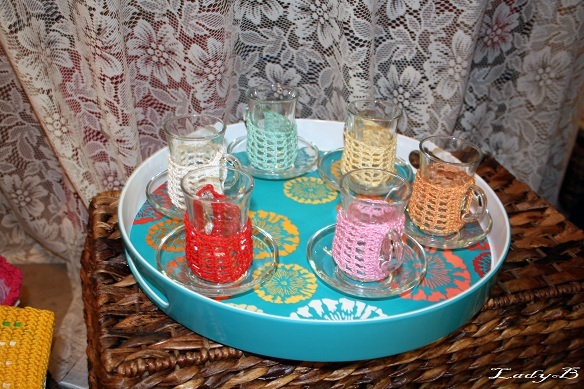 Thank you so much for your sweet post! I loved it!